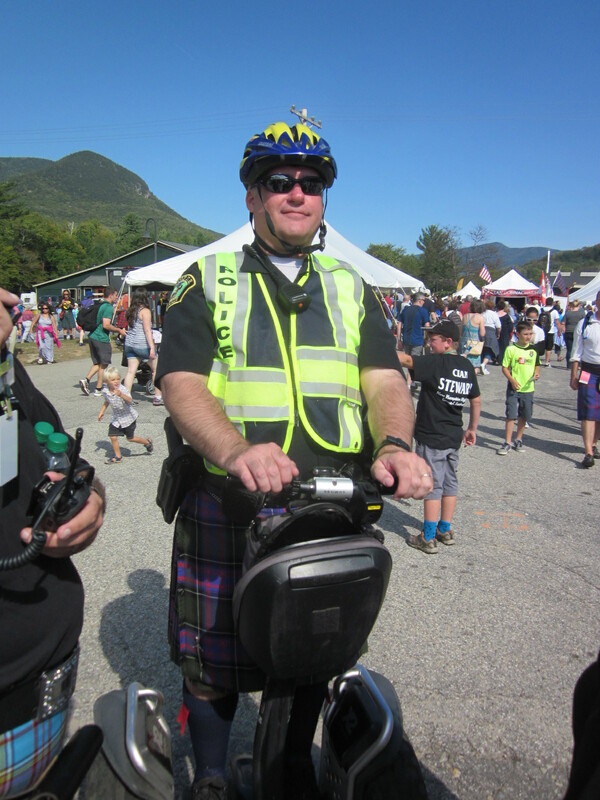 I recently returned from volunteering at the New Hampshire Highland Games & Festival, held each autumn at Loon Mountain Ski Area in Lincoln, NH. The weather was unseasonably hot, so my dress stuck to me, and I can imagine how hot the thousands of men wearing heavy wool kilts were coping. Not even the leaves had yet changed color! Here are a few photos to give you a taste of ‘Highland games’, which are held in many U.S. states and Canada. I take notes and photos while soaking in the flavors, sounds, and sights in order to write Scottish romance. 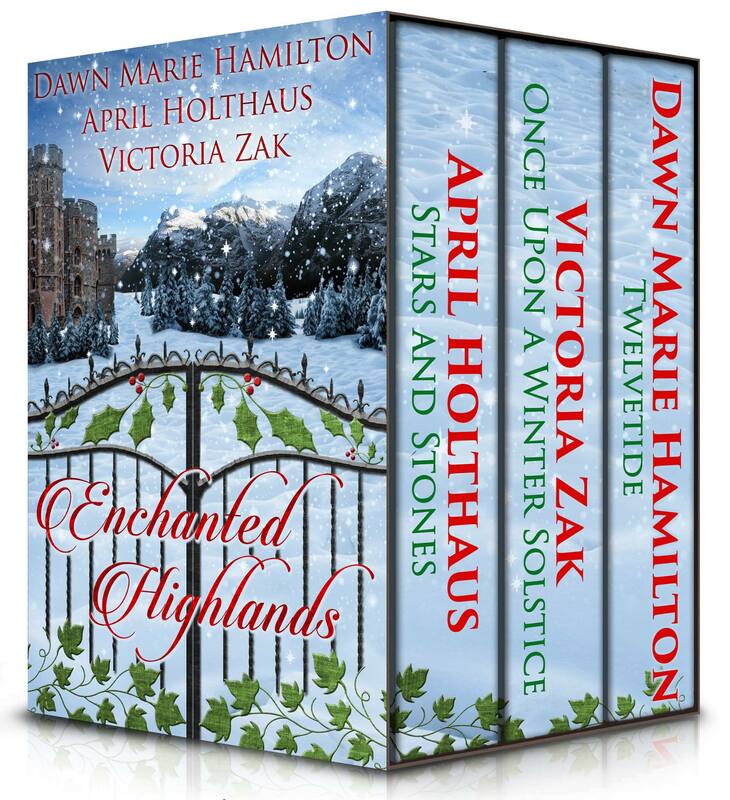 I have written several novellas that wove a tale around Scottish dragons, and used my love of modern Scottish Highland Games to weave tales of time travel, and ancient Highlanders. 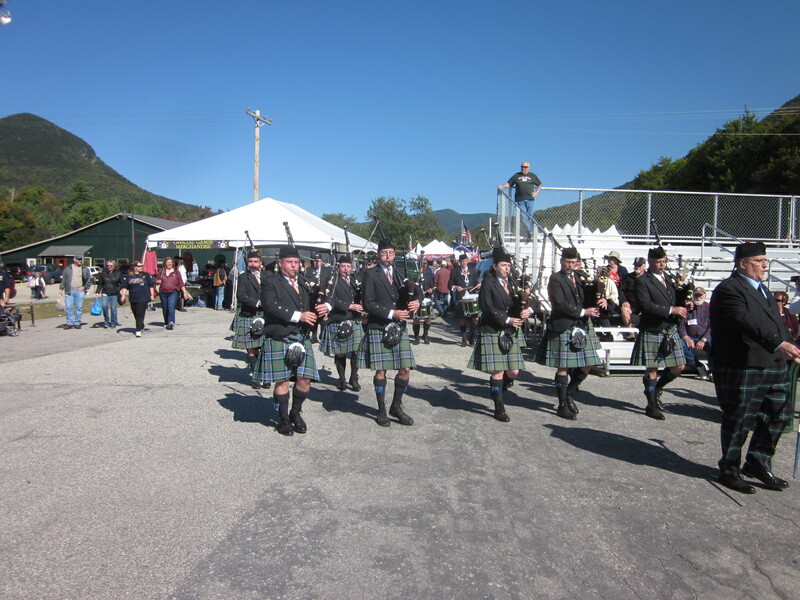 Since my family volunteers annually at the New Hampshire Highland Games every September, I filled notebook after notebook with my interpretation of the sights, smells, sounds, and history of the games. What do modern games have to do with a story of ancient Highlanders? I use modern day people and ancient Scottish folk, then twist their lives around Highland games and hunky athletes in kilts. 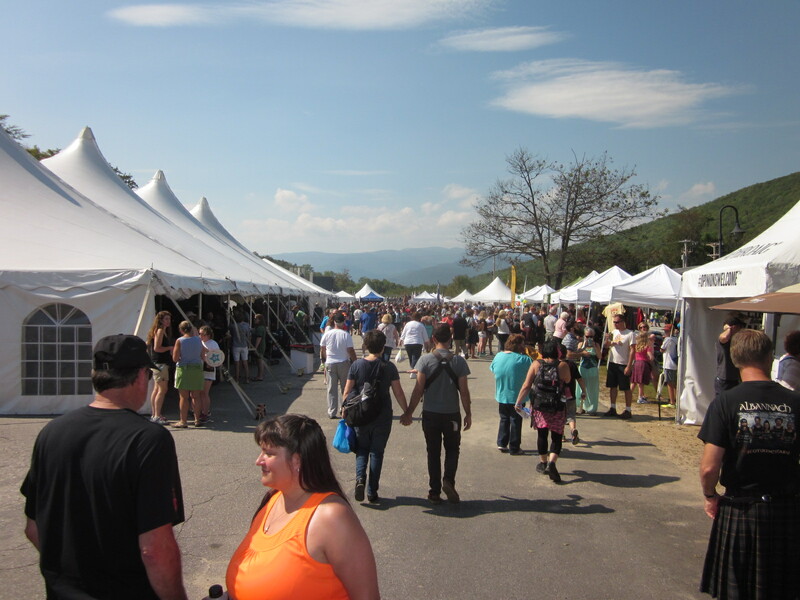 I fill my romance novels with sexual tension, costumes, weaponry, sports, food, craft displays, music, and vendors beneath tents selling everything under the sun. The aroma of meat pies mingles with the tang of fresh-squeezed lemonade. Sheep, herded by a border collie, run near tent-covered platforms where pretty girls dance a Highland fling. 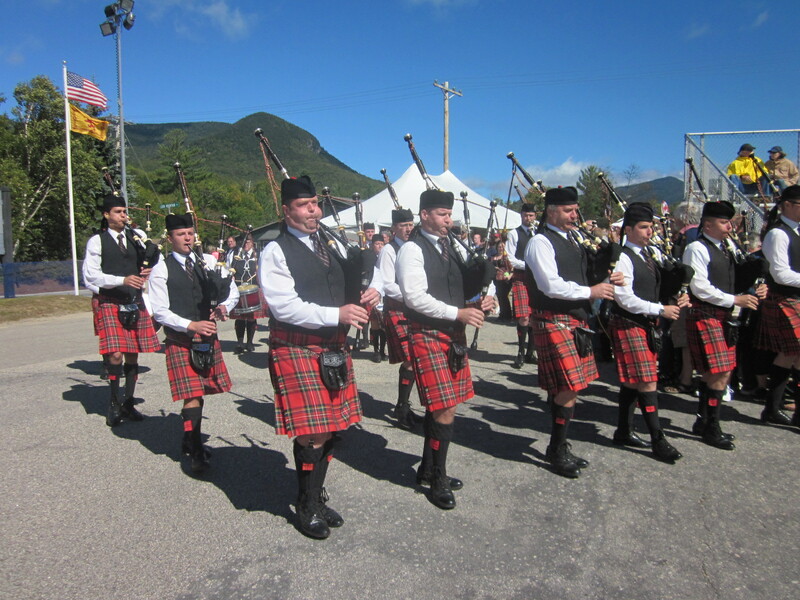 Bagpipers march while craftspeople spin wool or tell tales to kids; these are a few of the tastes, sounds, and sights that have found their way into my paranormal books. Hubby and I are proud members of Clan Gunn and Clan MacBean. Dozens of clan tents at the games help visitors discover their heritage. If you stop by the games this month, please stop at the Information tent and say ‘hi’ to me! For more info about these annual games click HERE. I have six titles with the Scottish time travel themes. Please check them out today!